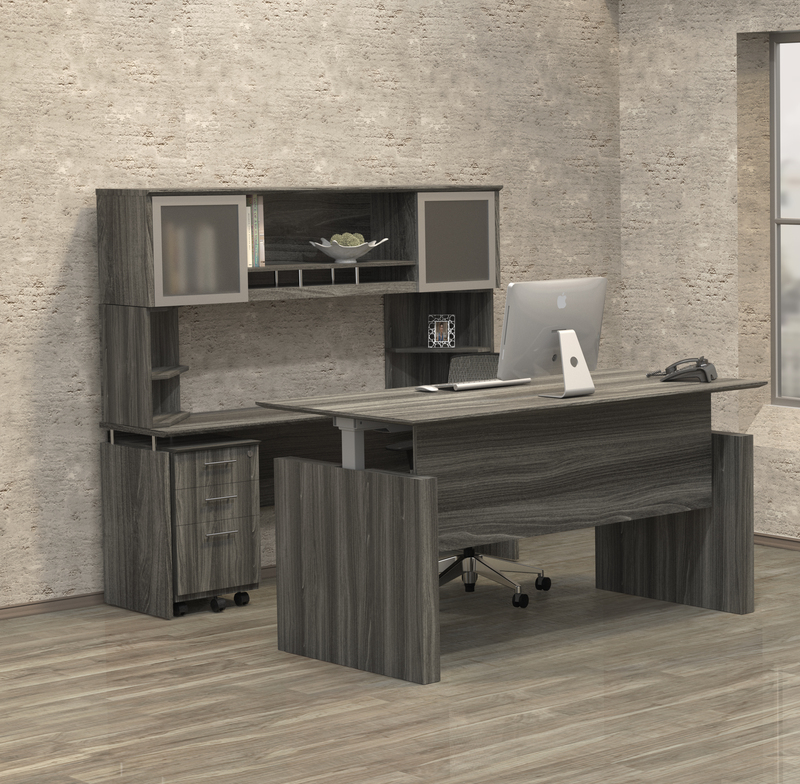 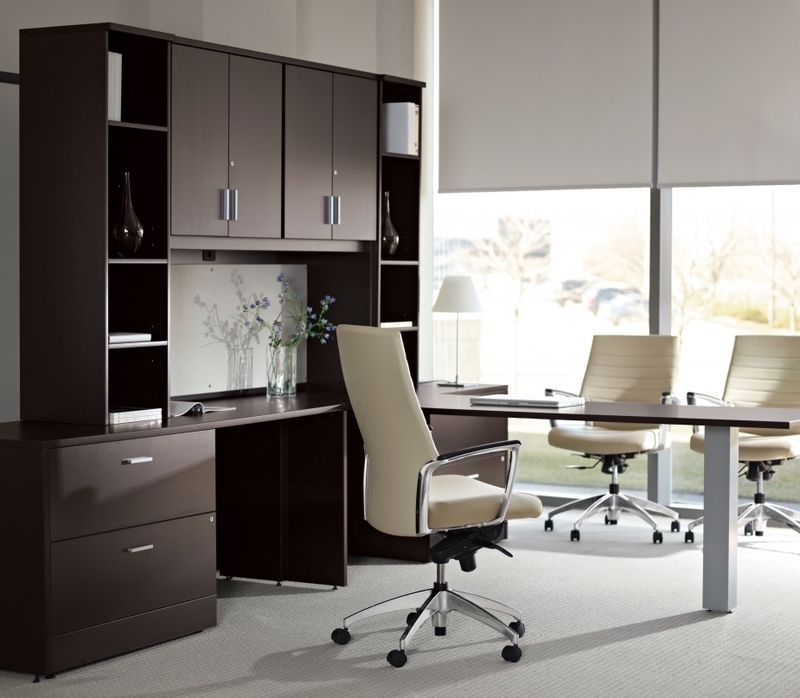 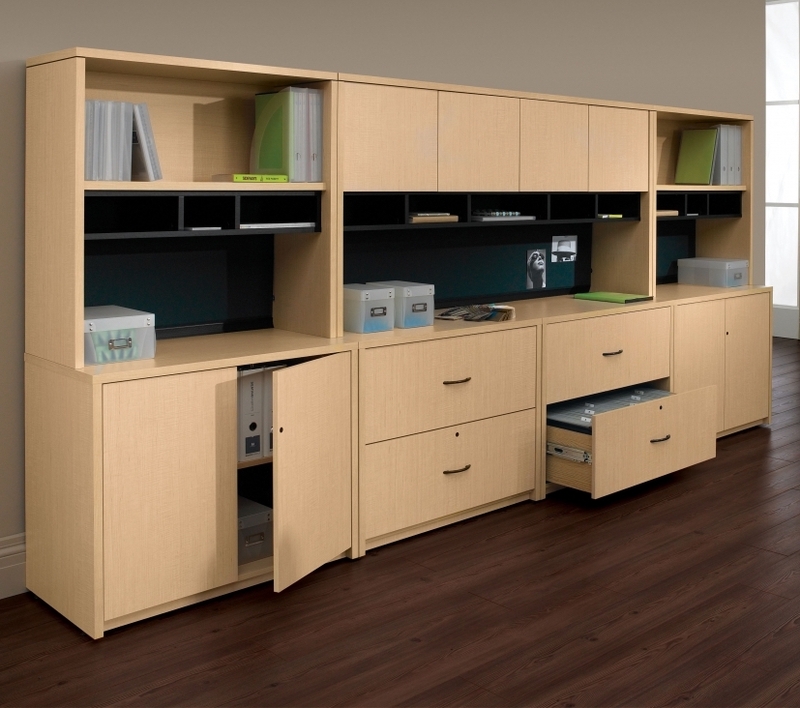 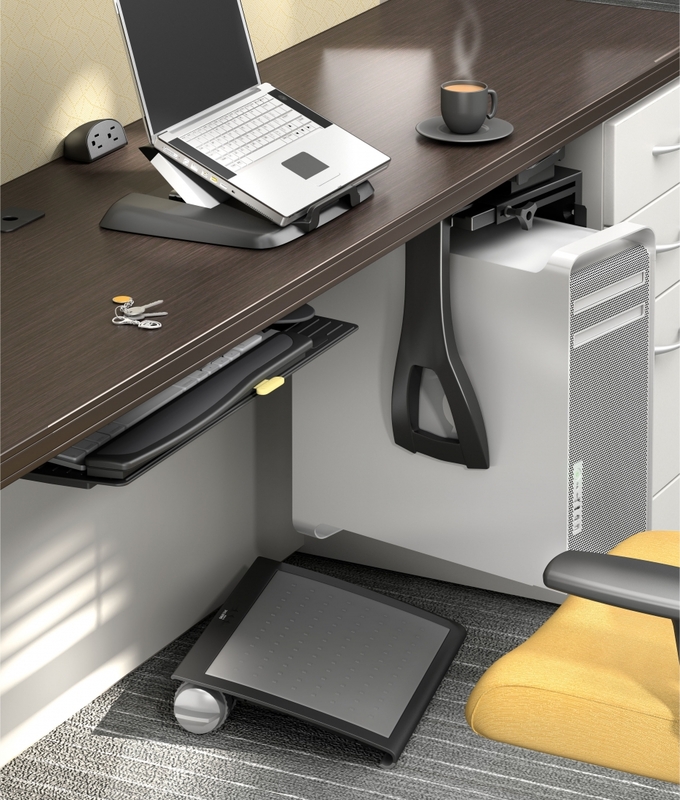 This elegant office desk from the Mayline Sorrento furniture collection offers a spacious U shaped design that's complimented by a matching overhead storage hutch. 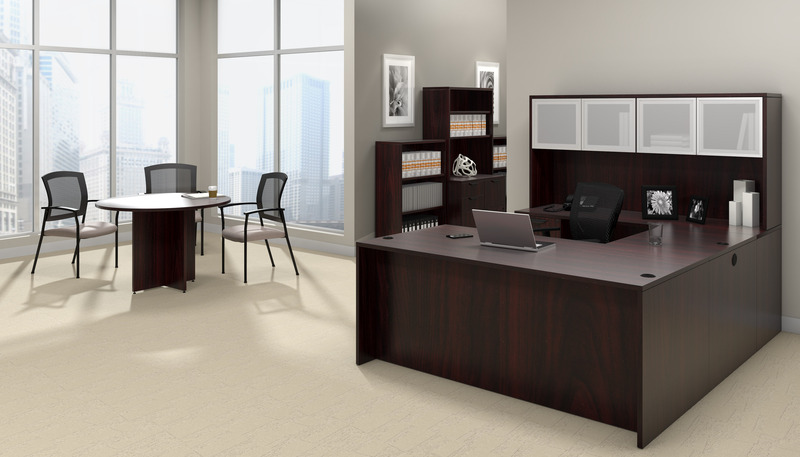 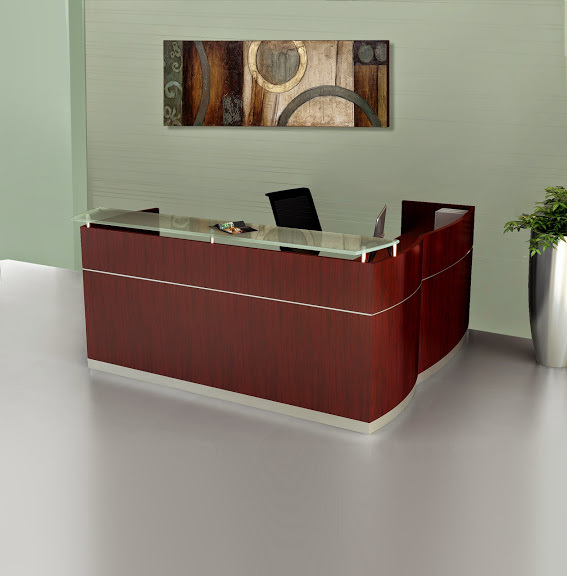 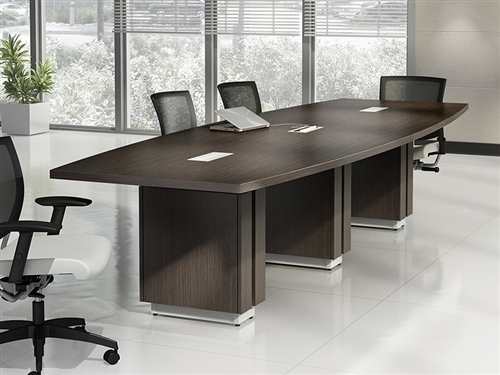 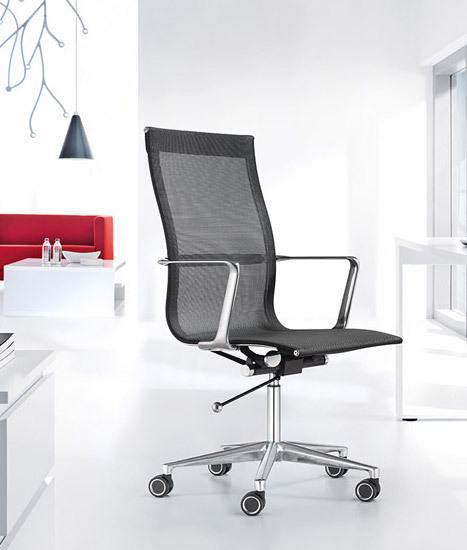 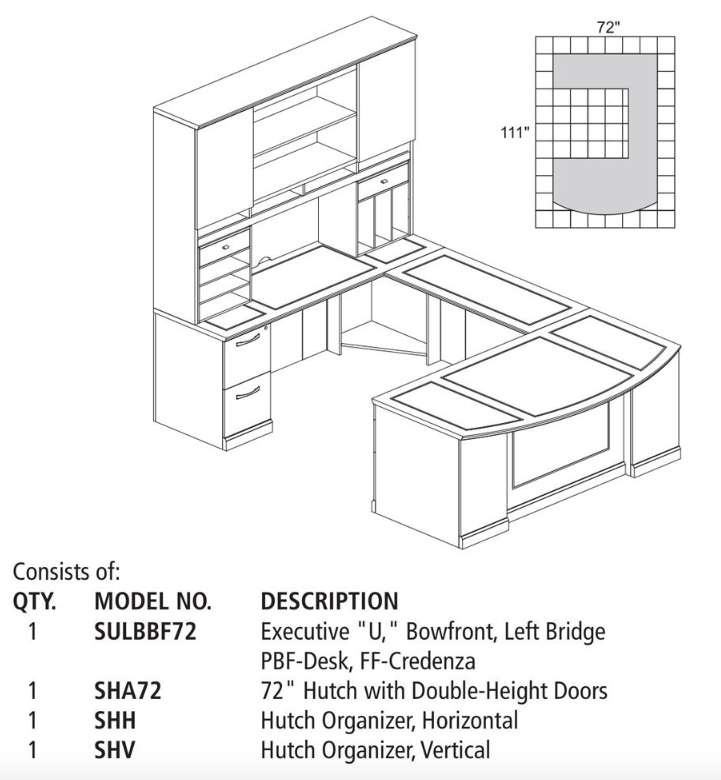 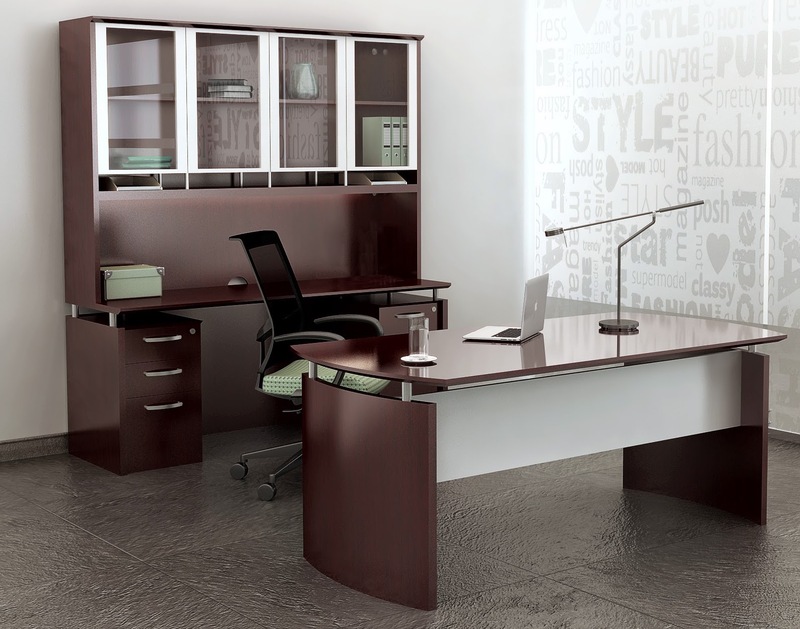 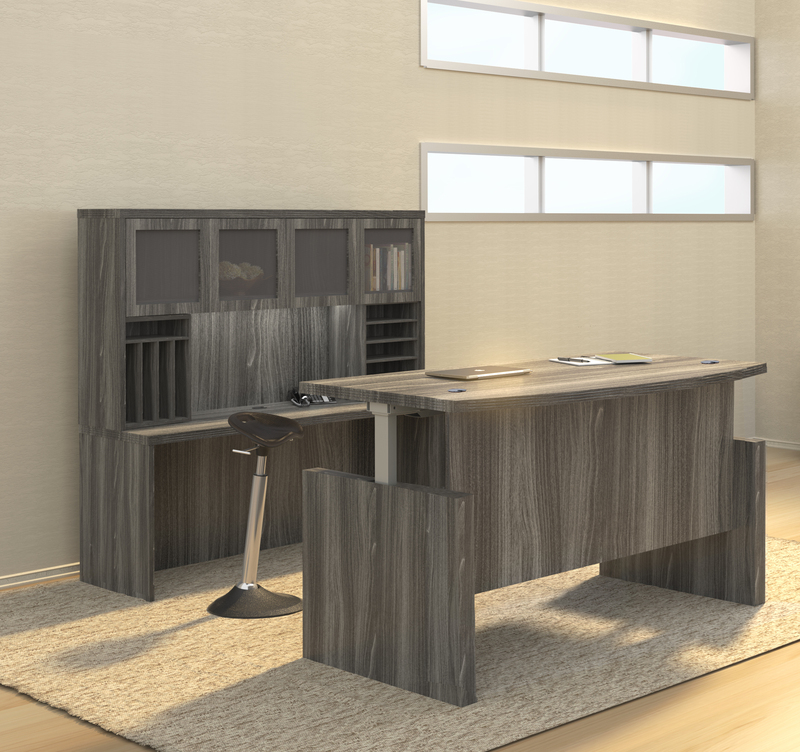 The ST6 Sorrento desk typical is perfect for upscale home and business interiors. 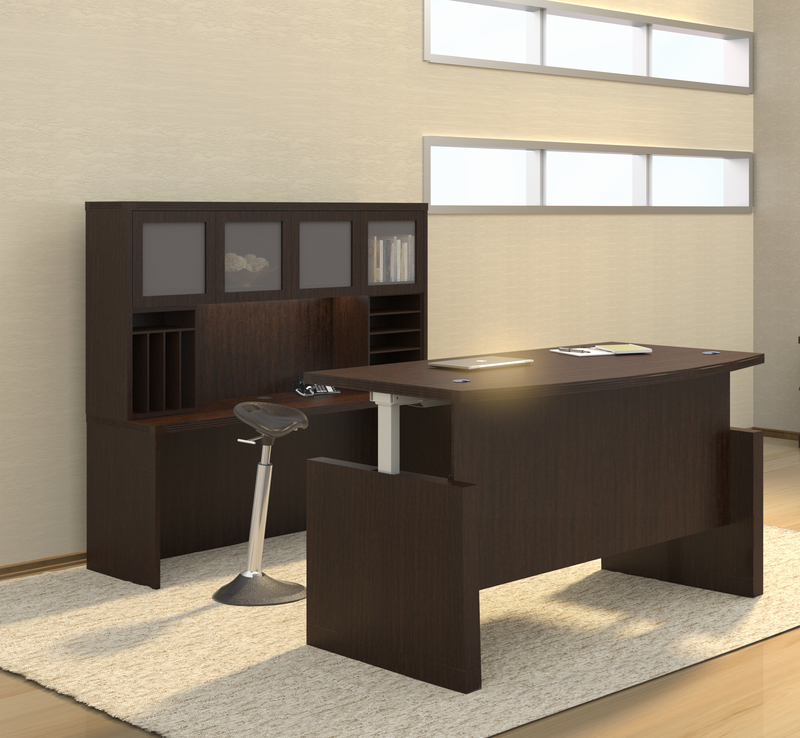 Enjoy this traditional wood veneer U shaped desk with bow front design in a choice of 2 finish options.